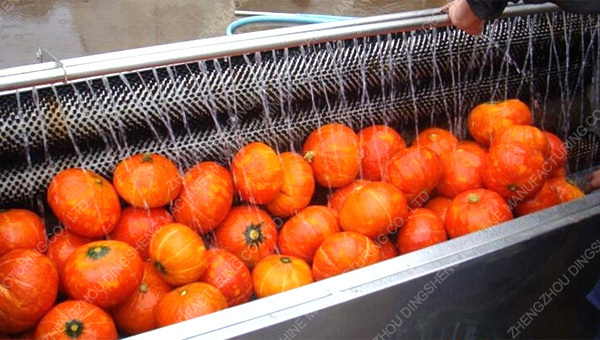 Buy Factory price horseradish washing machine for sale - Jinan Joysun Machinery Co., Ltd.
sweet potato,potato,batata and kiwi fruit etc.such as these sort vegetables with root.This machine can clean them and peel their skin completely.Simple operation, ong service life,etc . 1.Beautiful appearance and easy operation. 2.Large cleaning and peeling volume. 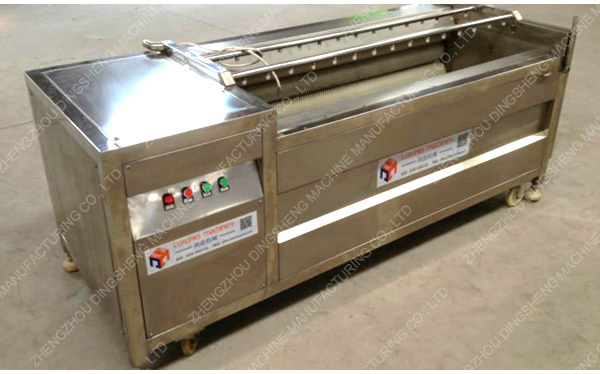 4.Continuous cleaning,simple operation,long life characteristics. 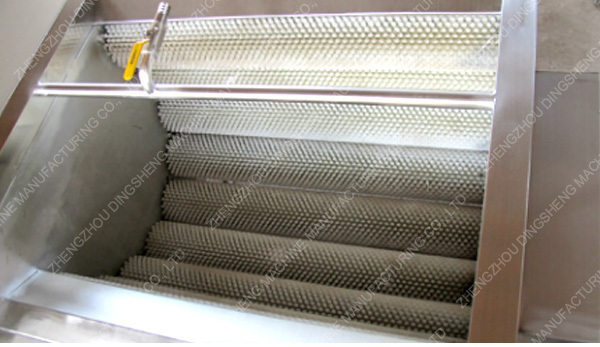 5.Brush roller materials is made by a special treatment process(rolling from nylon cord),durable,good wear resistance . 6.Box made of high quality stainless steel.Could be customized according to customer requirements. 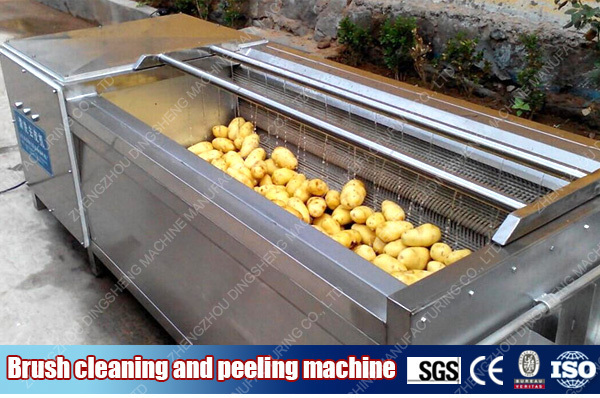 2.While peeling the vegetable or fruit,there is high pressure water cleaning them at thesame time. 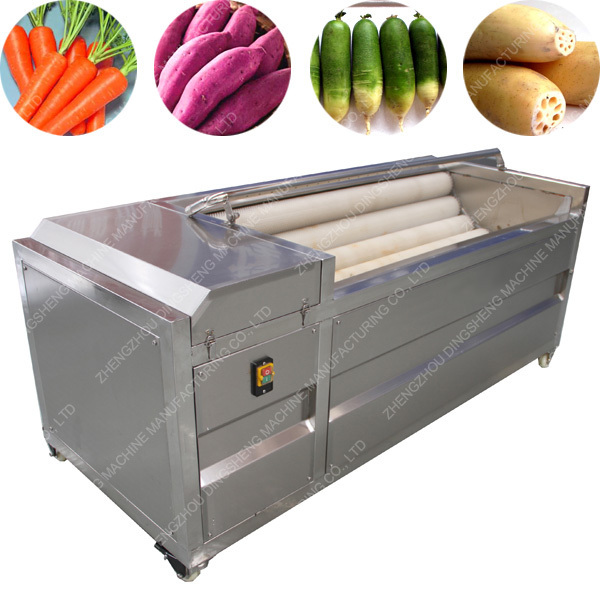 3.Washed by the high pressure water, the dust attached on the surface of vegetables could be cleaned thoroughly,and vegetable skin can be peeled by the rollers and attrition. 1.It is suitable for washing root vegetables like ginger,potato,taro,sweet potato,onion,lotus roots,and fruits like apple,pear ect. 1.13 years experiences in this industry and professional technical team. 2.All material test before using to manufacture and quality assured. 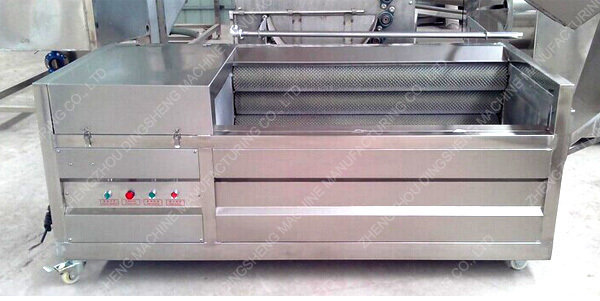 3.Good feedback from clients after operating this machine. 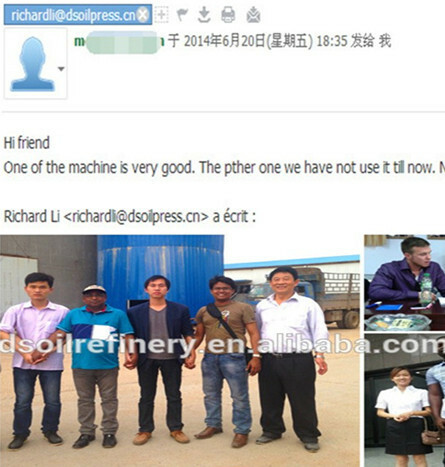 4.5 year Gold Supplier and site checked by Alibaba. 5.Delivery on time and good after sale service(24 Hours). 1.Quality:Material adopt according to your choice and machine operation test before delivery. 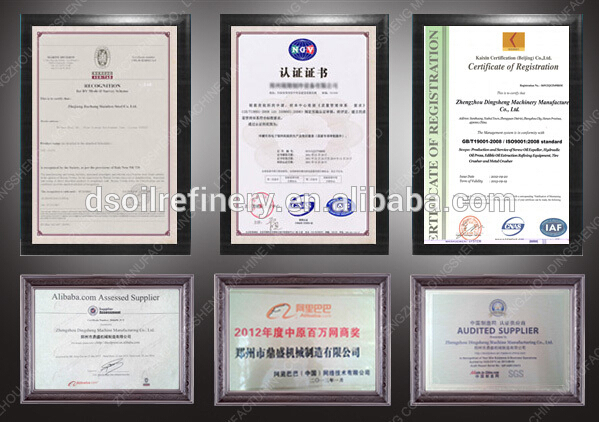 2.Price:Factory direct sale service,most competitive over other companies. 3.Service:Always online technical service any time you need. 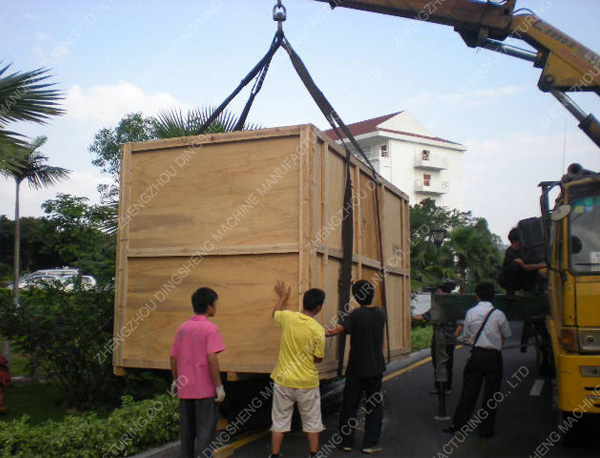 4.Packing:Standard export wooden box packing and marks at your request. 5.Delivery:On time delivery and most cost-effective routine for you. 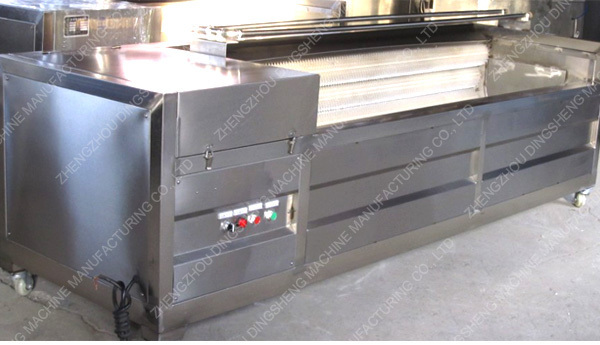 Zhengzhou Dingsheng Machine Manufacturing Co.,Ltd was established in 2002.We have our own manufacturing factory.With the innovation and optimization of the industry,we are marketing our products into international market,and the export business is expanding rapidly. 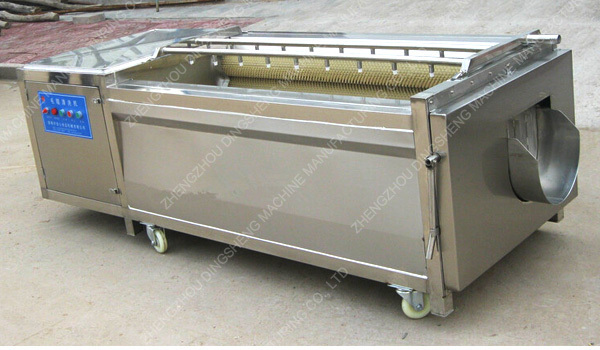 Welcome to contact me freely if you have any needs on the brush type cleaning machine.